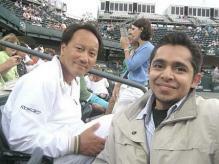 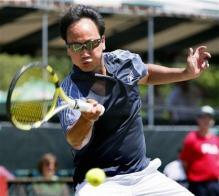 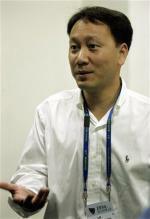 This gallery contains Michael Chang pictures and photos. 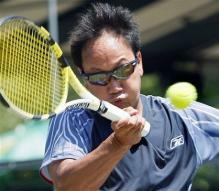 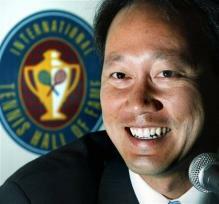 Michael Chang was born on February 22nd, 1972 in New Jersey. 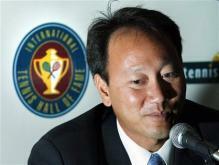 Michael is a Hall of Fame tennis player of Chinese descent. 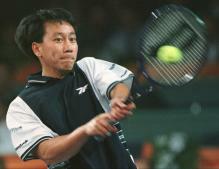 He holds the record for the youngest male to ever win the French Open when he won Roland Garros in 1989 at only 17. 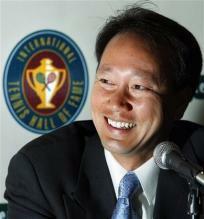 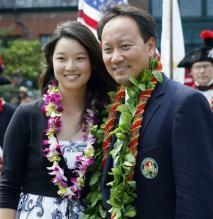 Michael Chang wife is Amber Liu, a very cute young tennis player.